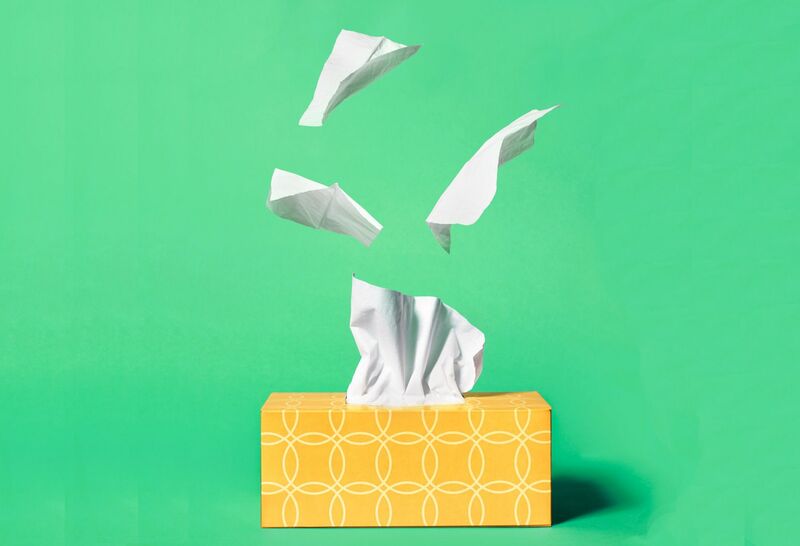 So You're Sneezing Every 5 Minutes and Don’t Know Why? The surprising things that can cause annoying symptoms. Northwell allergy experts are actively involved in leading-edge research studies. "You only get one 'bless you' per day from now on." When you work in an open office, accidentally annoying your fellow employees comes with the territory. My new office set up meant my coworker and I were now seated right next to each other, with no cubicle walls to drown out the sound of my nearly constant sneezing. Within a week of this new office seating arrangement, I'd apparently reached the “bless you” limit. Sneezing upward of 20 to 30 times per day had become normal for me—but this newly imposed quota from my coworker made me realize I had been in denial about my nasal situation. Maybe I was one of the millions who were suffering from seasonal allergies. But in the middle of winter? 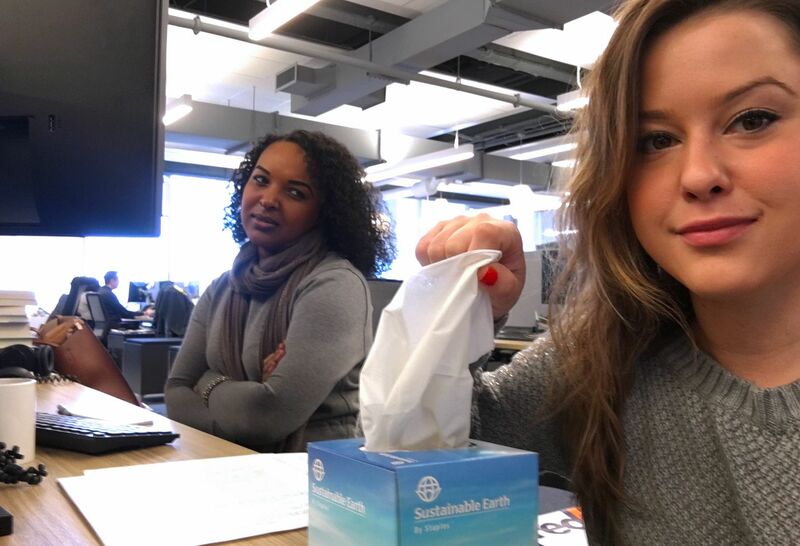 I wasn't really sure what I was reacting to, but I knew I had to do something to keep my sneezing at bay—my relationship with my coworkers now depended on it. I figured it was probably something in the air that was making me sneeze, so I perused the allergy medication aisle at my local pharmacy in search of something that could help. 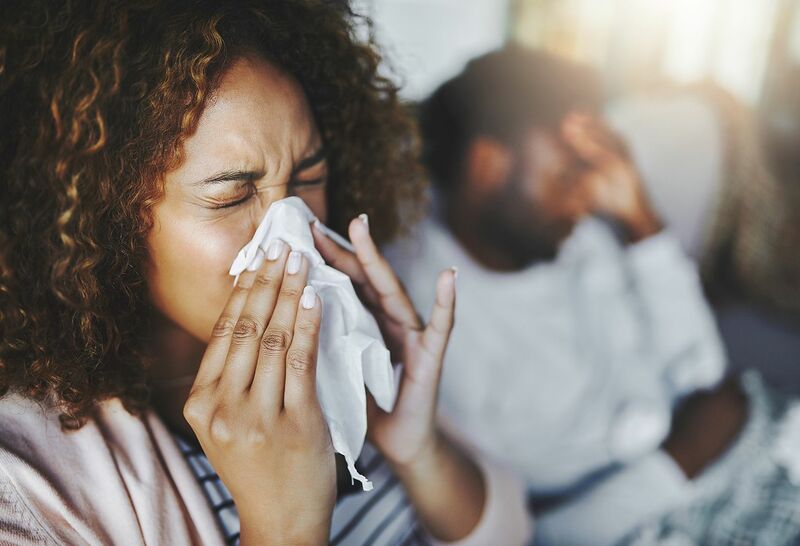 I spent a few weeks experimenting with different over-the-counter allergy medications, but nothing I tried helped (much to the disappointment of my coworkers), so I gave up. Our new open office plan (which exposed my sneezing) took place during the holiday season. When January rolled around, I decided to jump on the "new year, new me" bandwagon and clean up my eating habits. I cut out dairy, grains, legumes and processed foods for 30 days, which left me with lean meats, fish, fruits and vegetables. I'm not going to lie; it was rough. But it worked. Before this diet, bloating and indigestion were issues I had always dealt with and didn’t really think much of—until I realized how good I felt once they weren’t occurring anymore. By week two of eating this way, I was feeling lighter and had more energy. Around that same time, my coworker asked me what allergy medication I was on. I had been so hyper focused on sticking to this new diet and so pleased with my new bloat-free belly, I hadn't noticed that my sneezing had started to subside. If you suspect your symptoms are tied to a food intolerance, you don't have to eliminate all the joy from your diet for 30 days to figure out what it is, like I did. “If you have symptoms that are consistent with a food intolerance, keep a food diary to see what might be causing them,” says Dr. Ponda. “Pay attention to whether or not your symptoms are related to the amount of food ingested—do they occur every time you eat that food no matter how much of it you eat? Are there other factors involved?" If you still haven't figured out what might be causing your symptoms after a few weeks of journaling, Dr. Ponda suggests seeking the help of your primary doctor or an allergist who can help you pinpoint the problem food based on your notes. These days, I keep my dairy intake moderated—which keeps my coworkers happy. And if I do let out an achoo, it’s met with a “bless you” rather than an eye roll. Find out more about Dr. Punita Ponda and other Northwell Health physicians using the Find a Doctor tool. Learn more about Northwell Health's Allergy and Immunology at the Irving Goldman Family Care Center.